64 full-color pages packed with customs, delicious recipes, songs and games. Get into the spirit of the holiday with this super easy and rewarding polymer clay project.  Light it with your family for years to come. 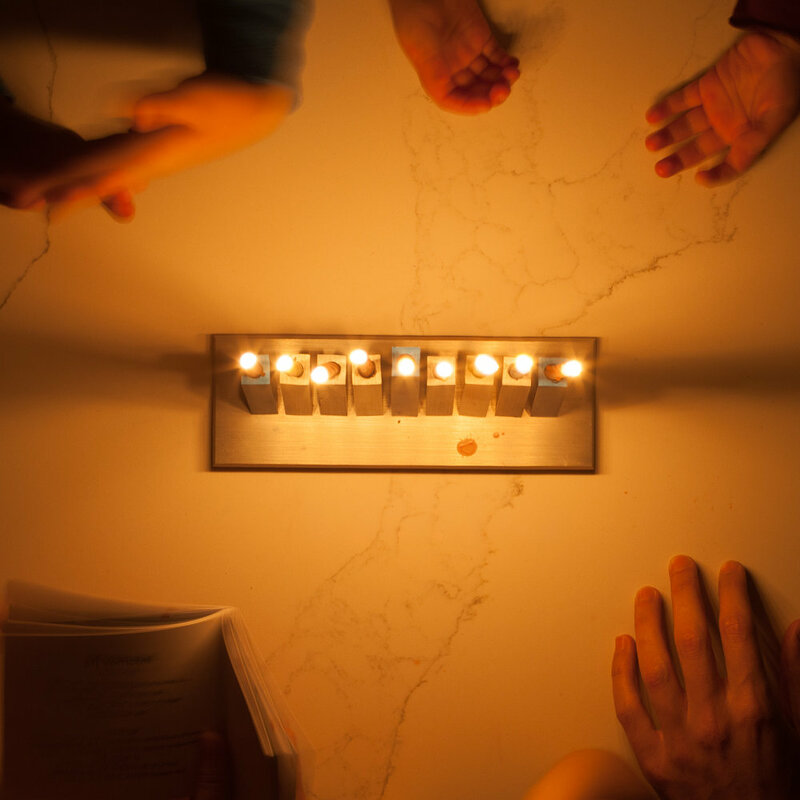 Traditional candles from Israel and step-by-step instructions will help you light candles like a pro. 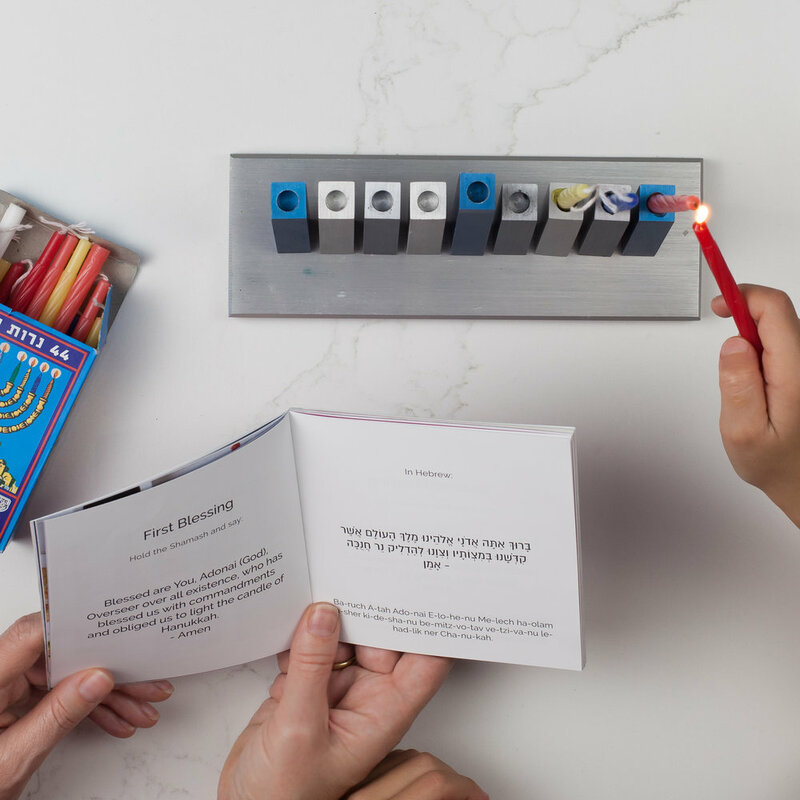 *You can use your own menorah, or the one you made. 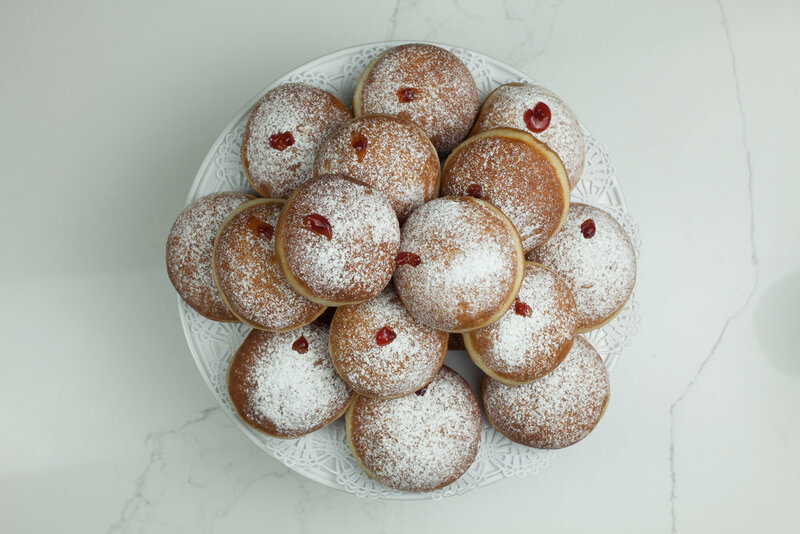 Make-your-own Hanukkah Donuts - Yes, the Real Deal! Amaze everyone with Eva Sweets home made deep fried donuts (makes 20). We made it super easy for you, mixed quality dry ingredients, packed a deep frying thermometer, we even put the jam inside the piping bag so it's ready to go. Just add eggs, butter, milk and oil! 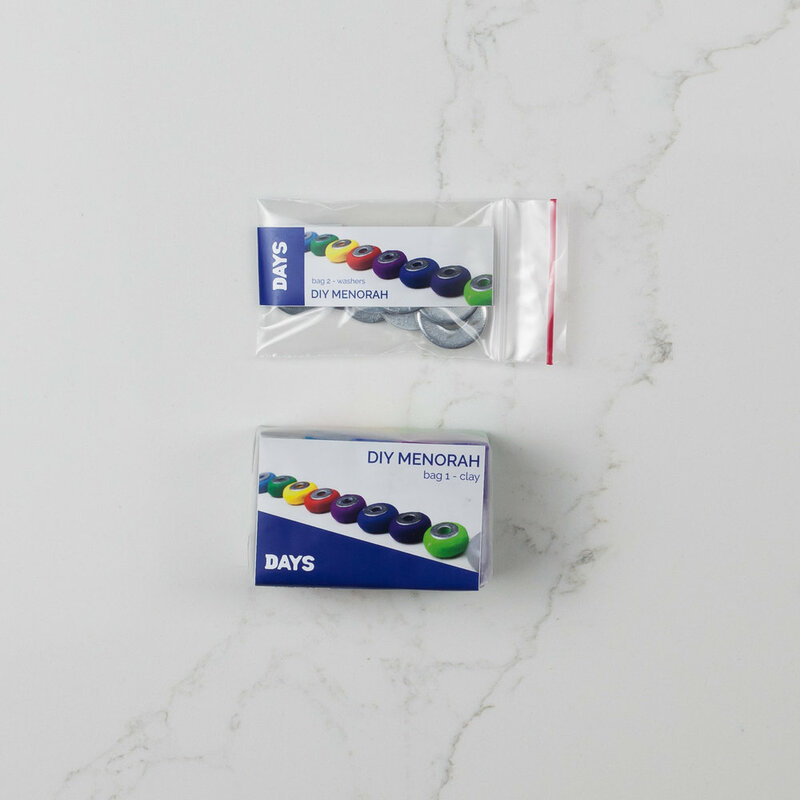 Tools, recipes and technics are a result of our collaboration with our friends at Eva Sweets, the famous bakery in the SF Bay Area, California. Game on! 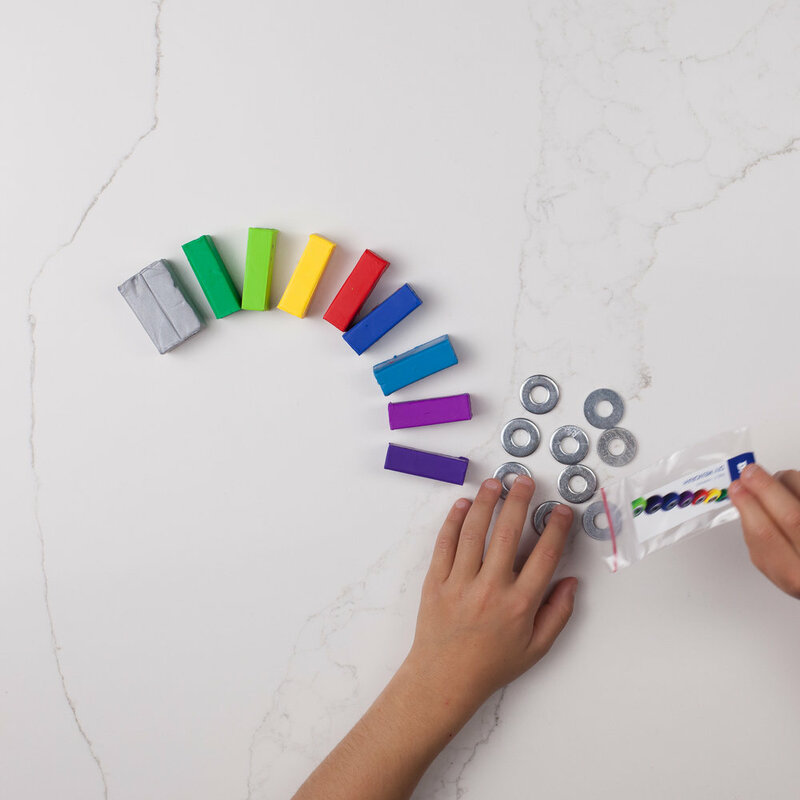 Our kit includes a bag with 3 dreidels, an explanation about the origin and the meaning of the dreidel and instructions for the game. Premium Belgian milk chocolate coins! By the time we wrote this line, our toddler finished all of our samples.